The newly refurbished function room at The Kings Head is the ideal space for your special occasions or general hire for office training or conference days and has a capacity of up to 100 people. Whether it is for a birthday, christening, office party, engagement or any other celebration you can think of… we have a fully licensed bar in an intimate setting, friendly service and our chef can offer various levels of catering to suit your needs. 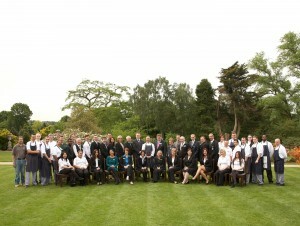 So last week we were asked to photograph the West lodge Park Hotel & The Hatfield Beales Hotel staff. Two large groups as you can see below. 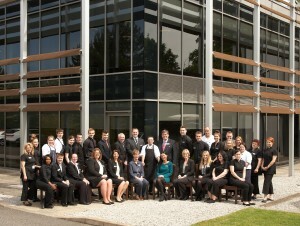 Peter Dyer Photographs have had the pleasure of working with the Beales Family for many years. Photographs of the staff , the rooms with different set ups and even some of their art work as it has gone on loan to Hampton Court House. Peter Dyer Photographs takes on all types of corporate photography, we have also taken many Wedding photographs at West Lodge Hotel and are one of there recommended wedding photographers.